OMSI presents Science Pub Portland: Inside a Prescribed Fire on Thursday, 3 March 2016 at the Mission Theater (1624 NW Glisan). For thousands of years, fires provided countless benefits to Oregon’s landscapes and peoples. Some of these fires were ignited by lightning, while others, particularly those in the Willamette Valley, were started by people. Some of the foods relied upon by the Kalapuya, who inhabited the valley prior to settlement, responded favorably to fire, as did many other plants and animals. With settlement and agricultural development came the demise of fire and the diverse species that depended upon it. Today, many of those species are listed as sensitive, endangered, or threatened. In this talk, The Nature Conservancy’s Fire Manager and Burn Boss, Amanda Stamper, explains the role of fire in the Willamette Valley. She will dive into the history and foundation of fire’s role in the ecology of the Valley and then take you inside a controlled fire being used to restore and conserve native species and habitats. Doors open at 5 PM. 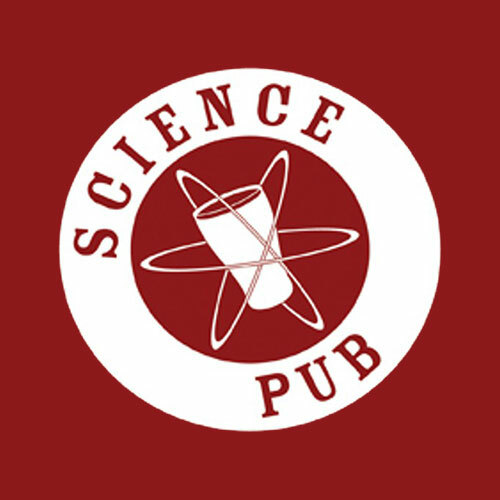 The science begins at 7 PM, but arrive early to secure your beer, grub, and a seat! There’s a $5.00 suggested donation/cover charge. All ages are welcome.